Hello Jerky lovers! Welcome to Fusion Jerky’s very own blog, Fuse Your Life. We are very excited to get this blog kick-started and post about all the exciting new adventures coming our way! On behalf of the Fusion Jerky team, we want to thank all of our loyal customers and jerky lovers for supporting us within our launch period. We started off as a small Bay Area brand and are grateful to see how much we’ve grown across the nation. To celebrate our 1 year anniversary coming up in August, Fusion Jerky is offering everyone the chance to purchase our jerky at a discounted price! Our campaign is now available on Groupon for a limited time! 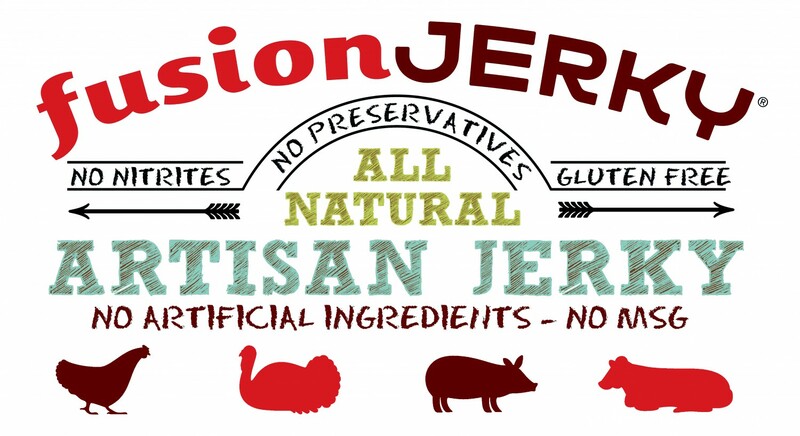 Don’t miss out on this jerky-licious opportunity! We will be celebrating our 1 year anniversary big time, so don’t forget to check-in and see what other awesome prizes and giveaways there will be! 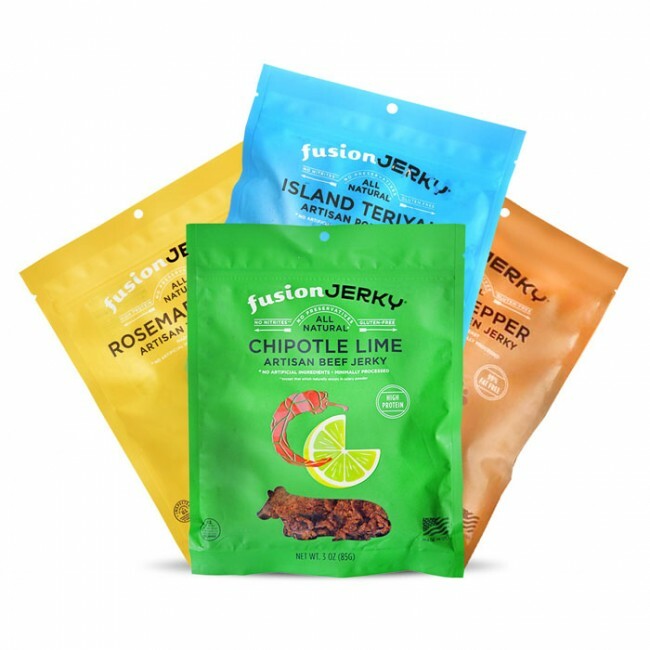 Next Next post: Fusion Jerky hits Safeway shelves!